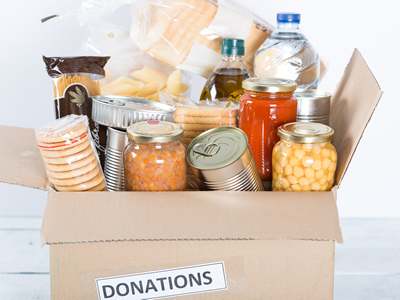 This week the pantry is in need of the following items: Canned Beans, Detergent, Diapers Size 5-6. Please place items in the boxes located in the Narthex of the church. Please check dates on donations, we can not use any out of date products.